Wednesday 15th August at 8 PM from the gates of Sedona, 96 To Ngoc Van. This is the speed training, which is conducted in a way that all can participate. 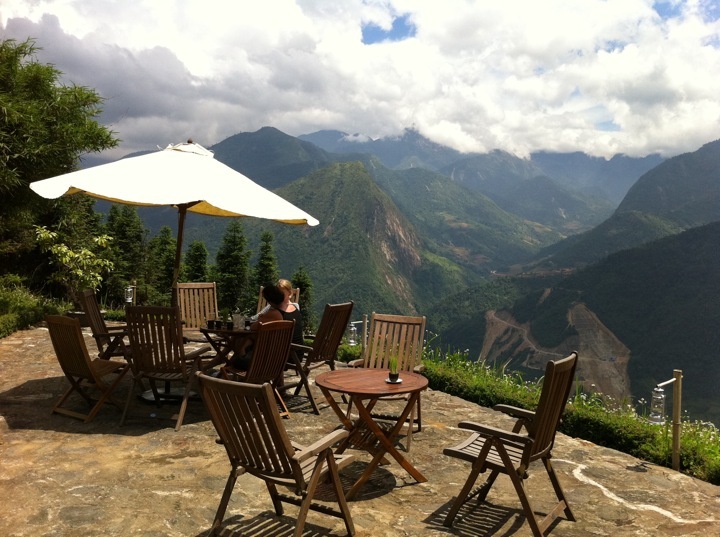 Saturday 18th August at 4.55 PM from the gates of Sedona, 96 To Ngoc Van. This is our traditional social run where we cover various distances between 5 and 15 km depending on the turn up. Beginners are more than welcome!!. When Red River Runners arrange events, we taken pride in raising funds for a cause. 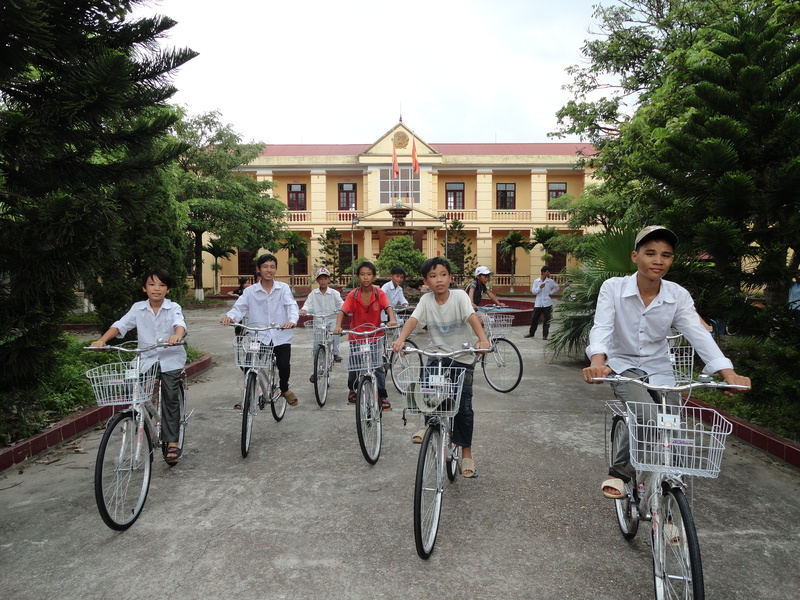 The last events in Hanoi have had the Blue Dragon Children’s Foundation as the beneficiary, and the Song Hong 2011 raised USD 5848, while the Triathlon raised USD 1425. I think great thanks go to the Sponsors, the Volounteers who put in a great effort, as well as the participants – without whom there would be no event. Quite a few participant chose to donate money as well apart from the race fee – thanks! 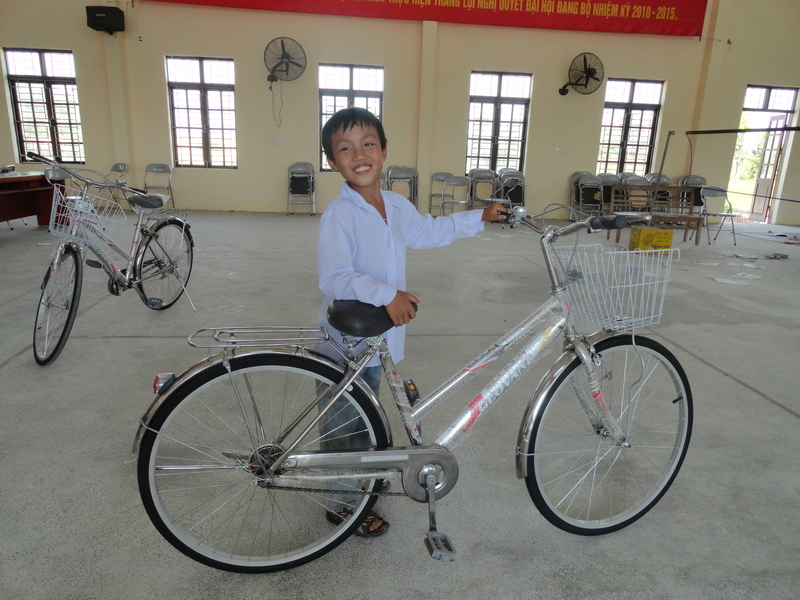 The money from the Triathlon was used for buying bicycles for disadvantaged kids, providing them a mean of transport. You can still sign up for the run at Sapa at http://goo.gl/uflMZ. You will have to arrange transport and hotel by yourself, but that’s easy – there might even be a bungalow or two free at the Ecolodge if you want to stay with the rest of the crowd. See details about the event at the Sapa page.